I’m pretty good at playing “Drop the needle”, you know, the “game” where you play a few seconds of a piece of music to see if friends can correctly guess the title and composer. Well, this guy is amazingly good. See how well *you* do! 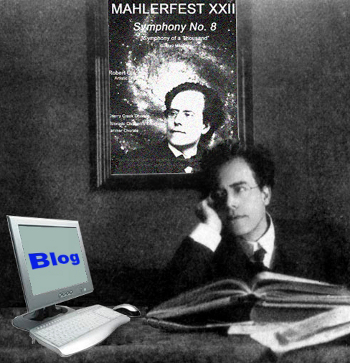 This entry was posted in Ron Nadel and tagged Colorado MahlerFest, Gustav Mahler, Mahler, Ron Nadel. Bookmark the permalink.